Murray Automotive of Powhatan, VA is your local one stop tire repair and service shop. Often overlooked, tire maintenance and repair is essential. When your wheels are in alignment and tires are in good condition, the ride is better. You increase fuel efficiency and you reduce premature wear and tear. 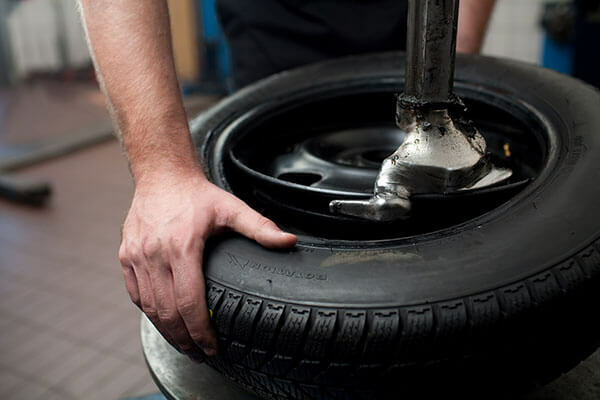 Without proper tire repair and maintenance, your may end up replacing tires more than necessary. Murray Automotive wants you to get them most out of your tires. Keeping your tires in good condition is relatively simple. First step is to make sure you have the correct tire pressure. You can find the correct air pressure information for your tires in your owner’s manual or placard in your car that is on your front door jam, glove box or fuel door. 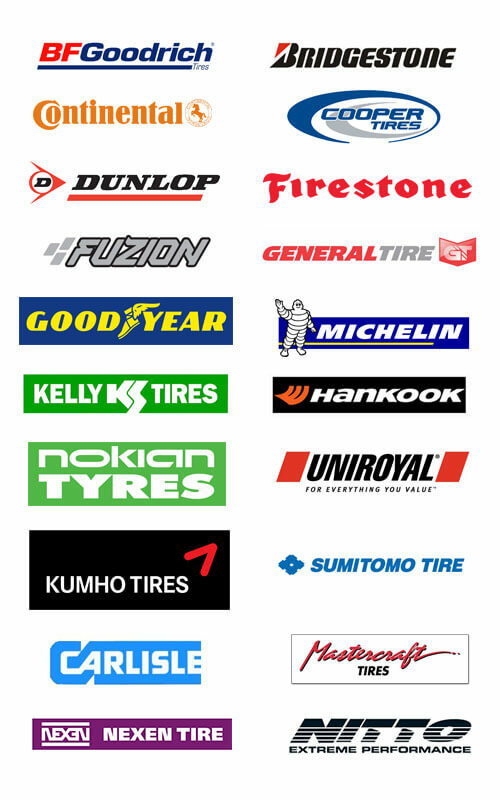 If you have trouble finding this information stop by and one of our tire repair specialists will help you. Improper tire inflation can lead to bad gas mileage, tire wear, and affect handling. Remember to always check tire pressure when your tires are cold or rested; in the morning works best. Tire pressure will decrease normally and at different rates depending on the temperature. For this reason, we suggest storing a pressure gauge in your glove box and checking your air pressure often. Rotation of your tires is essential to proper tire maintenance. Rotation helps maintain a uniform wear pattern. We suggest having tires rotated and balance checked every 5,000 miles. However, if you notice uneven wear then rotate your tires earlier. Don’t forget that hitting potholes and curbs can cause misalignment and that leads to uneven wear as well. Wheel alignment is measured by camber , cast, and toe angles. The purpose of a wheel alignment is to make sure your wheels are pointing in the same direction in order to reduce wear and keep your vehicle from pulling to one side or the other. When your tires are out of alignment, you tires wear faster and handling becomes more difficult. If your car is pulling to one side bring it by Murray’s Automotive and one of our tire repair specialist will inspect your tires and alignment. Murray Automotive is dedicated to professional tire repair and service in Powhatan, VA. Being a tech-net shop you can trust that our services are backed with a 2 year / 24,000-mile warranty and TechNet’s worry free driving program allows you to travel with confidence. Don’t forget to sign up for our royalty rewards program to earn valuable savings. Call or schedule service online today.